It's time to start planning. 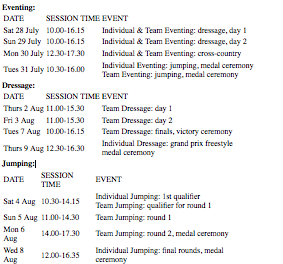 The following is the newly released time schedule for Eventing, Dressage, and Jumping at the Greenwich Park Equestrian Facility- London 2012. 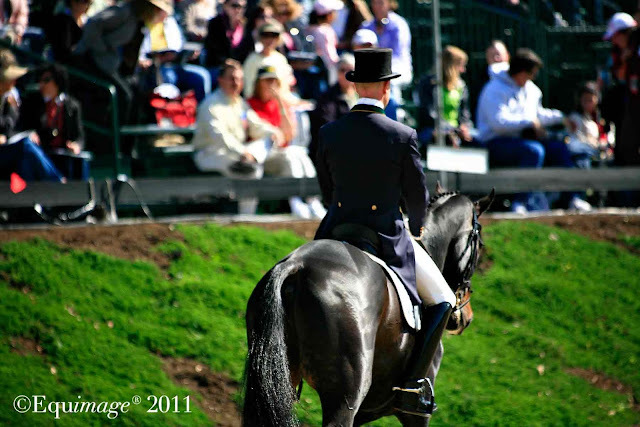 For ticket information, please visit the London 2010 website.